Nativity scenes made in Jordan are shown on this page. Our nativity sets are acquired from Jordan through a Fair Trade organization. Jordan is a Middle-eastern country known for its ancient tombs, temples and monuments carved into the pink seaside cliffs. It is also well known for nature reserves and seaside resorts. 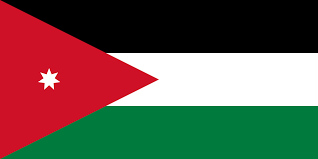 Jordan is bordered by Iraq, Israel, Palestine, Saudi Arabia, Syria and the Red Sea. The national bird of Jordan is the Sinai rosefinch. The national tree of Jordan is the Mount Tabor Oak.